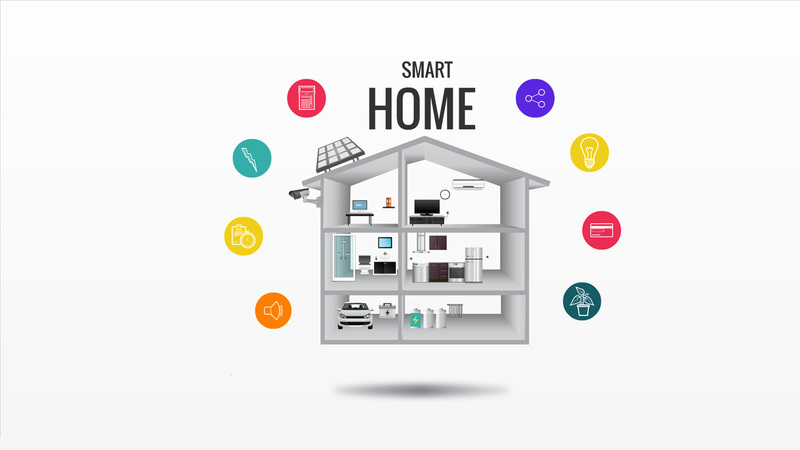 Smart Home Prezi presentation template. Prezi template Smart home is designed for home security, home automation system. Template has a 3D designed home floating on air. There are multiple rooms – bedroom, bathroom, kitchen, workroom, living room, garage. This entry was posted in Best Prezi presentation templates and tagged 3-d, 3d, air, and, another, are, around, Best Prezi presentation templates, can, circles, colorful, colourful, content, does, dowload, downlaod, download, download prezi, downloadprezi, floating, for, from, get, home, house.